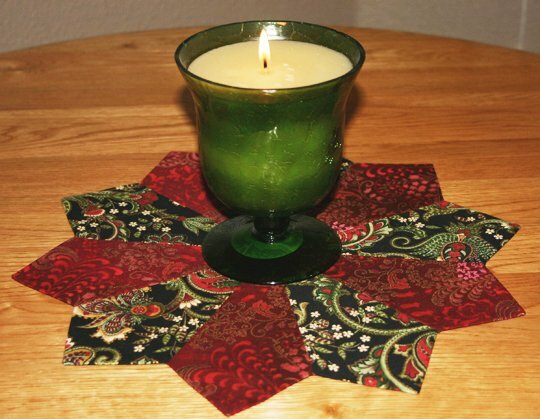 Ideal for a small table topper, candle mat, or applique. 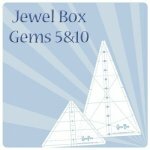 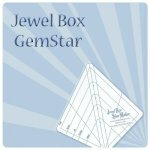 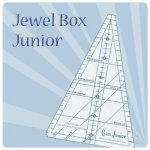 Use with the Jewel Box Gem Tools. 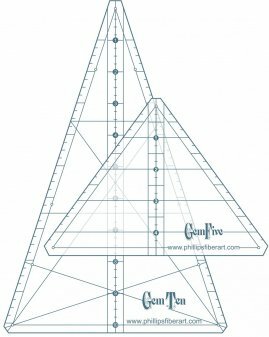 Click here to see tools.